Window tinting/paint protection solutions available at Sun Stoppers of Concord. 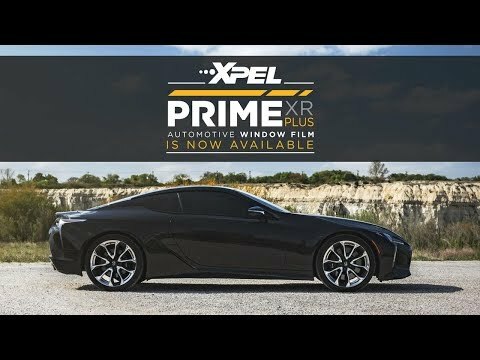 Looking for automotive window tint solutions in the Concord, NC area? Sun Stoppers is Concord's number one choice for high quality automotive window tint. We take pride in the quality of our work and the window films we use. Window tinting is more than just darkening your windows, it reduces heat and protects your skin and the interior of your vehicle from harmful UVA and UVB rays. For automotive, residential and commercial window tinting solutions and installation in Concord, look no further than Sun Stoppers. 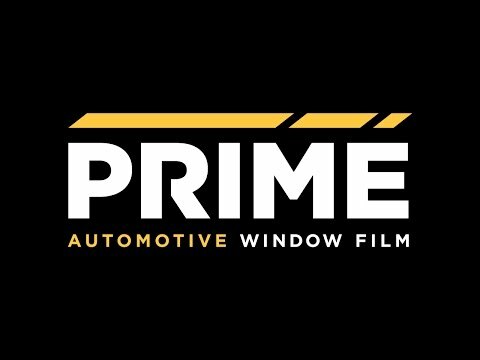 If you're interested in paint protection, automotive window tint, commercial window tinting, or residential window tinting contact one of our nine area locations. Your business is important to us and we value our customers so let us accommodate your busy schedule. Drop your vehicle off and rent one of our Sun Stoppers Courtesy Cars for the day!